Teaching certain subject or concepts can sometimes feel overwhelming, or maybe your student[s] just don’t quite get it no matter how much you try to explain it. But games have the power to teach in a way simple words do not. So picking out an educational game can be the difference between mastering the subject or just generally understanding it. But how do you know how to pick the right game? 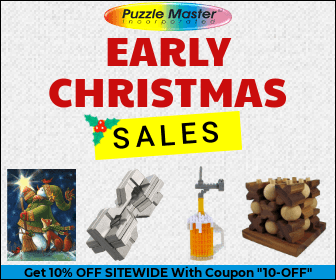 There are about 23,643,978 board games out there from the traditionally boxed and published to printable creations and even with all of these titles it sometimes still feels like there’s nothing that will meet specific needs. 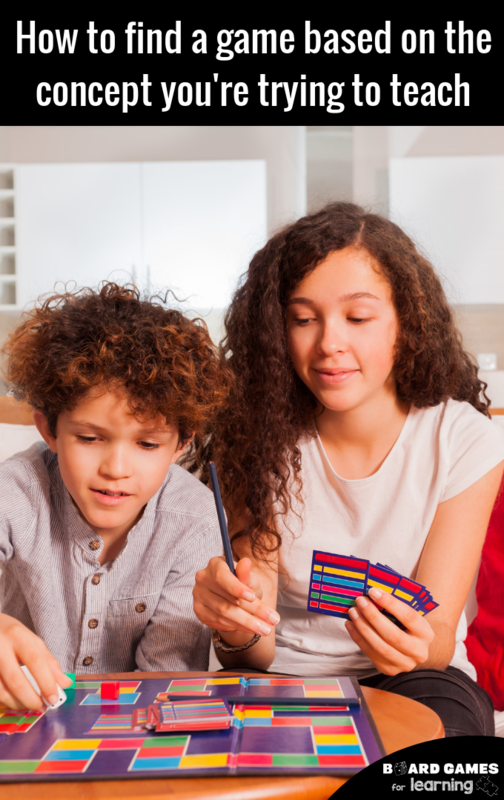 If you’re not starting with the board game to pull the topics it already teaches, matching games to subjects and learning topics can sometimes be more challenging but not impossible. 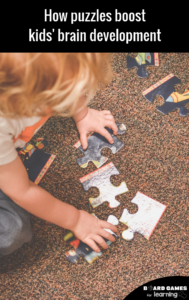 Here are our favorite strategies to help identify games that will teach reluctant learners or even just provide a fun way to learn and master subject matter. Local homeschool groups, gameschooling, groups dedicated to homeschooling in your specific region… all of them are places you can join to get a variety of information. 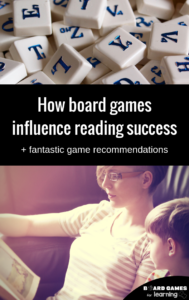 Movie titles, helpful books, and of course board games recommendations. Because homeschoolers sometimes have to be creative in the ways they teach their children, they’re most typically more knowledgeable about games and activities for a very specific educational need. If you go to the review section of a game you think might work, there’s typically a “Search the reviews” section. Choosing a few keywords like “taught”, “teaches”, “learned”, “classroom”, etc. you will be able to get some idea of what people are saying that have experience using outside of being just for fun. Did you know many local libraries even have a collection of games? It’s one way they get people to come in and spend some time in the public library. But also, some library systems have games that can be checked out. In fact our regional system here in the Boston area has many game titles available to be requested and borrowed. Similarly, local game cafes have both popular and some off-the-wall titles. And they can also order things if they know someone will be playing it. Both ways are a way to test drive a game to see if it’s really what you’re looking for. Have even less time where you don’t want to try it out yourself? Watch a video either of some of the game play or the instructions. 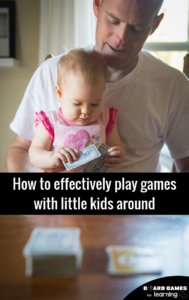 This typically is a short and easy way to see exactly what the game is about and if it’s the appropriate fit for your classroom or homeschool curriculum. Finally, I will be the one to tell you… if you find a close game but it’s not spot-on what you were looking for, go ahead and use it. Play it and adapt it if you can, but if you cannot, then just use some accompanying activities to make sure you’re giving a well-rounded approach to the learning objectives you’re trying to cover.